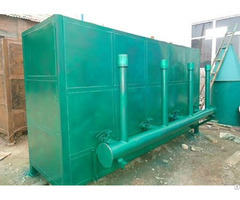 Hoist Type Carbonization Furnace(Hoist Type Carbonization Furnace：ｗｗｗ．ｚ ｙｆｕｅｌｍａｃ� ��ｉｎｅ．ｃｏｍ) is our latest carbonization equipment, which isa tank-type dry distillation carbonization stove. 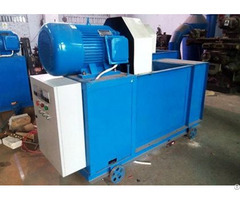 It has big diameter, large capacity, simple operation and wide application for charcoal raw materials. And before the carbonization, the raw material can be shaped briquettes or shapeless material such as wood logs, wood strips, etc. 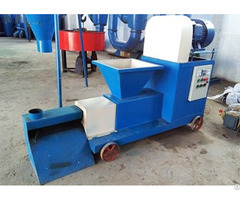 To expand the capacity, users can connect several furnaces into a 1 group, share 1 lifting crane, and also connect a smoke purifier system to reduce the smoke and get flammable gas for recycling use. 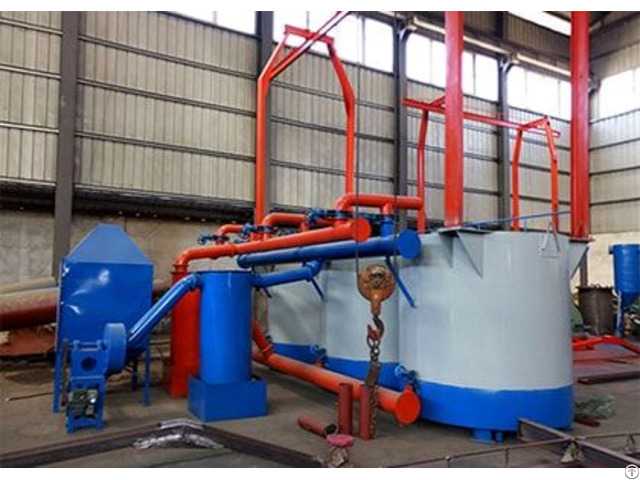 The carbonization furnace has its own separated internal furnace with large volume. In addtion, we also provide box-type dry distillation carbonization stove that has more internal furnaces inside. The raw material is wood log, briquette wood, tree branches, nut shells, bamboo, ect. For the wood, its calorific value is 6000-6500kal for wood briquette calorific value is 6500-7500kal. For the nutshell, the calorific value is 7000-8000kal.